As prices of onions are skyrocketing due to failure of the crop, the centre has decided to import them in an effort to augment their availability in the domestic market in an effort to moderate prices. 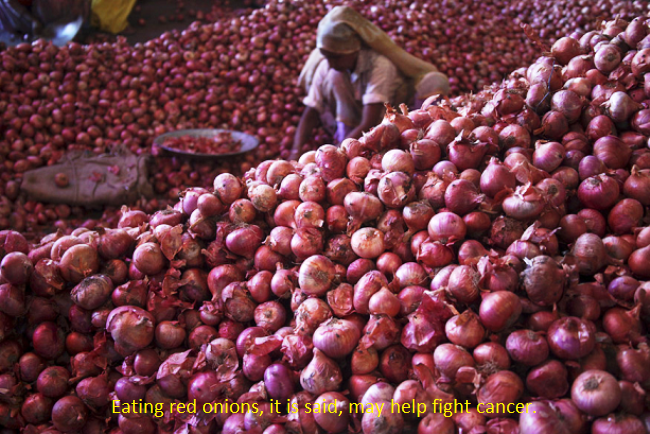 The decision to import onions was taken at a meeting of the price stablization fund management committee which met in the national capital last week. It was presided over by Secretary Consumer Affairs Mr Avinash K Shrivastava. The imports will be channelised through government agencies it was decided. It was also decided that NAFED and SFAC will procure 10,000 tonnes and 2,000 tonnes of onions, respectively, from the producing areas, including Delhi, and supply it to consuming areas to enhance availability and help moderate prices. The meeting was attended by senior officials from various Ministries, as well as the MD (NAFED) and CMD (MMTC).